IceHouse Gallery is opening on April 18th. Finally the floor was completed yesterday. It feels great to know that we are nearly there. 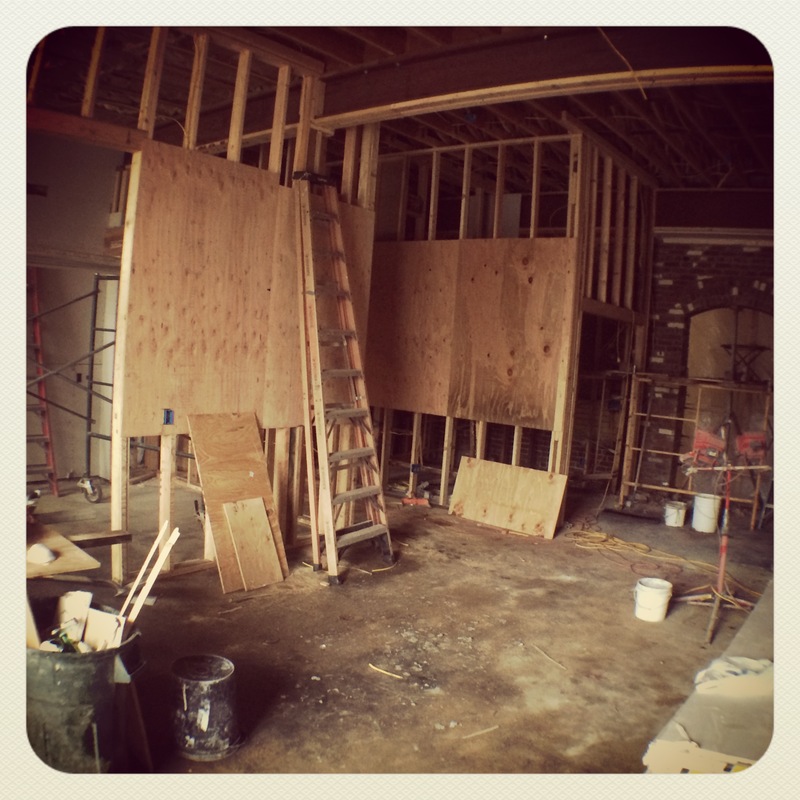 Here are a few photographs showing the construction progress. The historic Burdell Building in Petaluma. 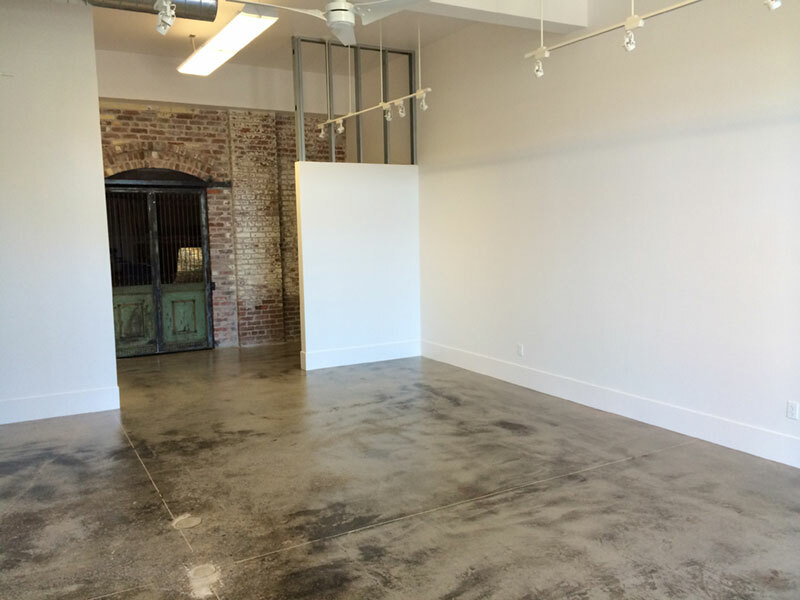 IceHouse Gallery and Digital Grange are located in the historic Burdell Building in Petaluma, CA. In 1896 the Burdell Building, better known in Petaluma as the Ice House served the thriving agricultural town’s exporters of butter and eggs. 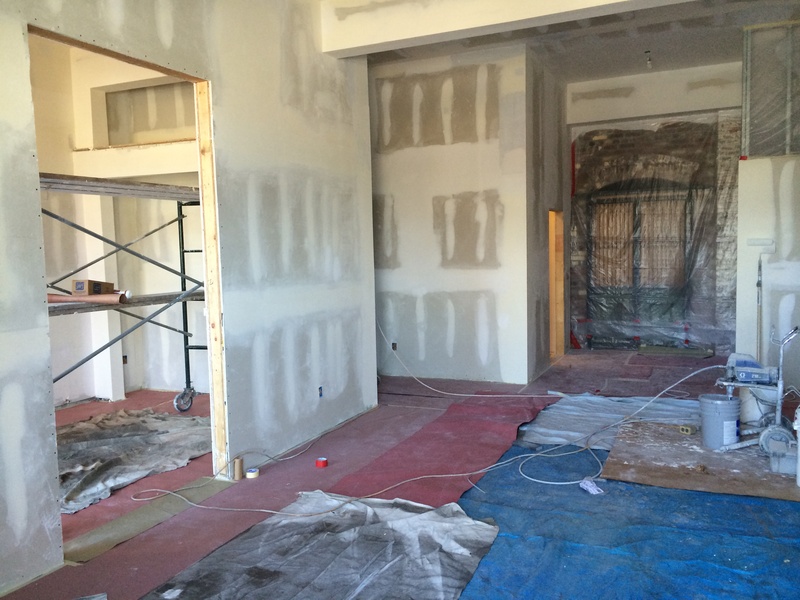 Today, the building is undergoing renovation as a center for art, business and digital technology.Located on the Lakeville highway, the IceHouse Gallery stands across the railroad tracks from the train station and baggage depot that now house a visitor center and the Petaluma Arts Center.